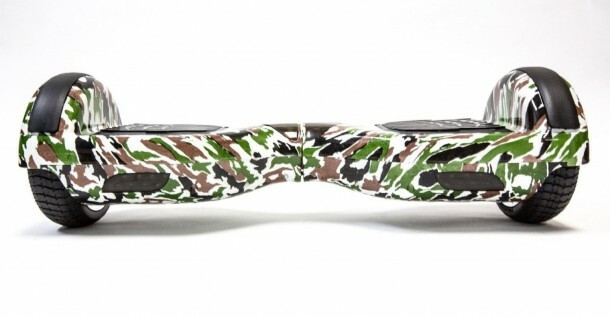 This hoverboard has a top speed of 12km/h and comes with a 90 day Manufacturer’s warranty. 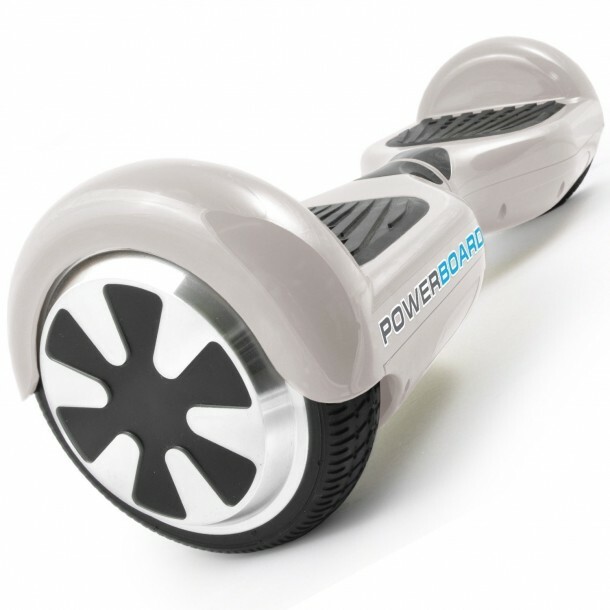 Though it can climb maximum 15-degree gradient, this hoverboard gives a maximum range of 15km on a full charge. 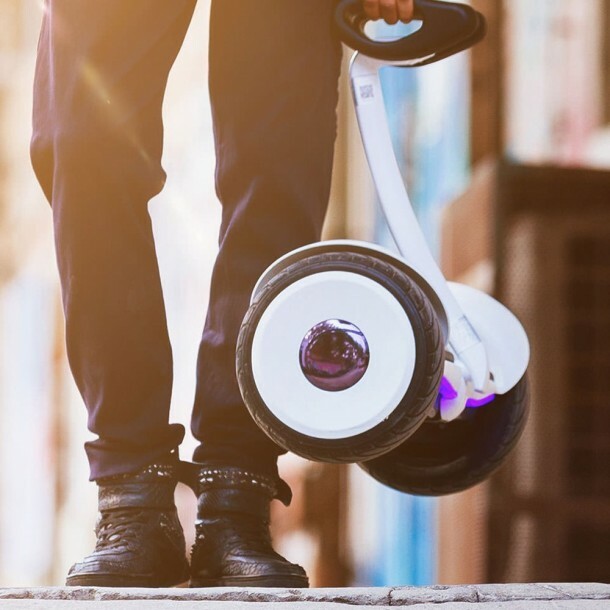 The self-balancing scooter can handle maximum payloads of 225lb. 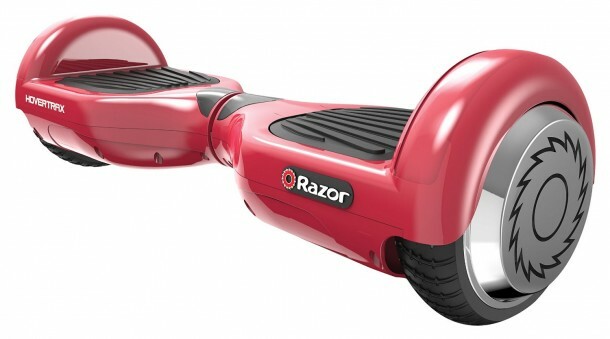 The hoverboard can run for 6 hours straight, but the manufacturer fails to mention at what speed. As per our tests, the hoverboard has a maximum range of 10-12km and that depends on your velocity, at its maximum the battery dies out under an hour. 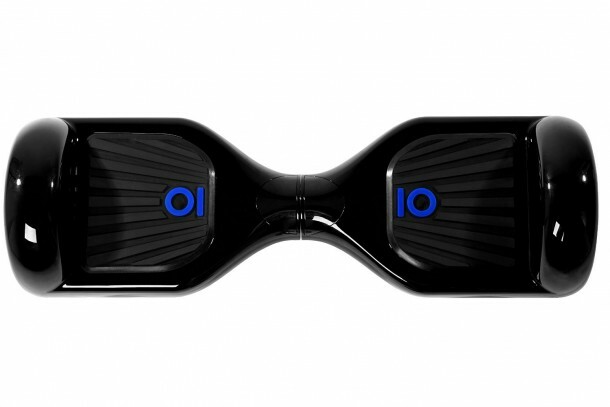 This hoverboard can travel 15-20km, and it illuminates the dark with the help of bright LED lights. Having said that though you have to use it below its maximum speed to achieve its maximum range. 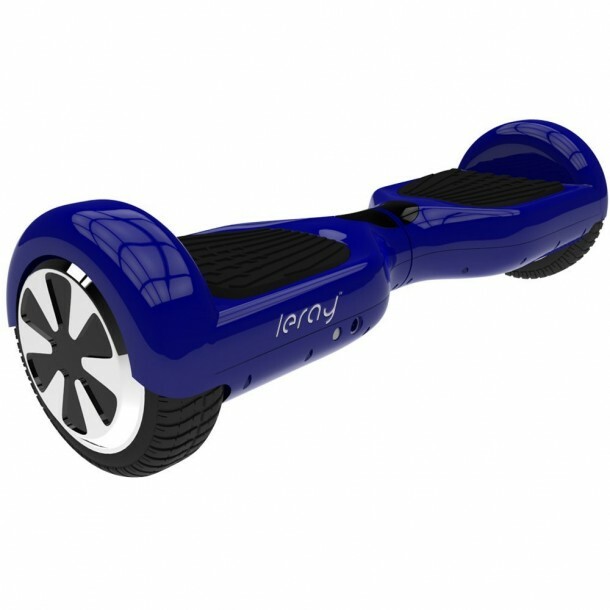 Leray is one of the best Hoverboard distributors out there. This model can sustain loads of 225 pounds while having a maximum range of 15km. The firm appoints a Unicode number to every one of their product for warranty, so make sure you know about it once you buy the product. Having a maximum speed of 10km/h, this scooter provides a host of other useful features as well. For starters, it enables manless driving with the help of a mobile phone application, and the scooter even comes with a standing handle. Another product from Glyro but this one can go a distance of almost 20km on complete charge. Additionally, it also features Bluetooth speakers if you want some music on the go. 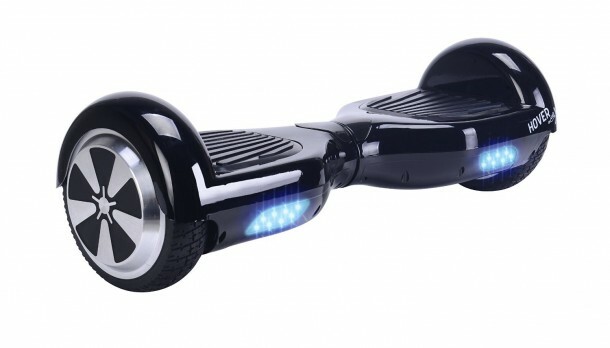 One of the most popular hoverboard in the market today. Even with a weight of 225 pounds on top of it, the scooter can travel almost 25km on a single complete charge though results may vary depending on the type of surface. 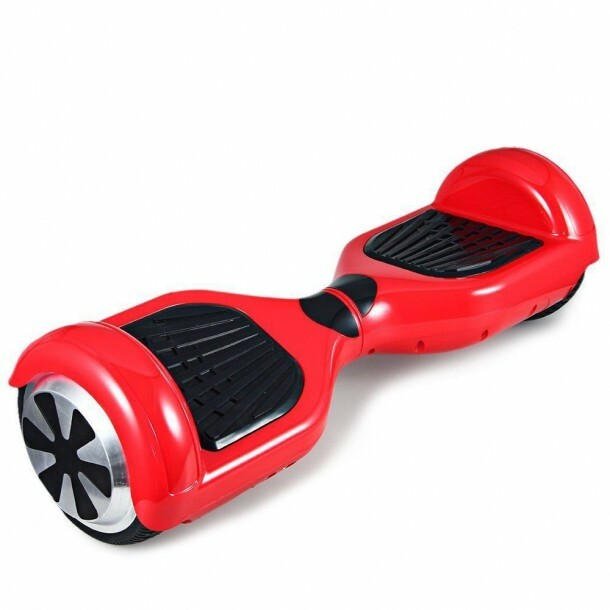 Even so, we found this hoverboard to have the most reliable and consistent battery output.